Peruse images of the Arvor 690 Diesel, a contender in the Fibreglass Fishing Boats category at the Australia's Greatest Boats 2016 test. Not all fishermen are blood and guts offshore warriors, yet the Arvor 690 Diesel is well and truly capable of parading in this genre when called upon with its unique nautical ability. It has "traditional fishing boat style, yet works on the theory of slow and steady wins the race," said Steve Starling. Greatest Boats judge John Ford added: "She’s a little ship!" 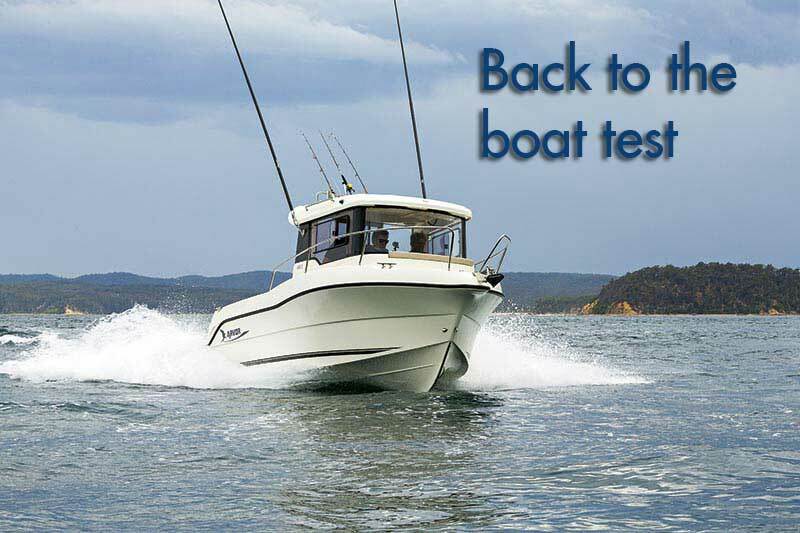 The common ground among all judges at the Australia's Greatest Boats 2016 competition was that the Arvor 690 Diesel had well and truly earned its stripes in the Fibreglass Fishing Boats category, even though its unique design also places it within the realm of a crossover cruiser.